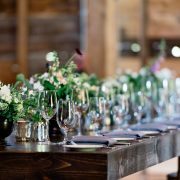 We know planning a wedding can be overwhelming with all the important decisions you’ll have to make for your big day, everything has to be perfect! One of these big decisions will, in fact, be choosing your hairstylist. 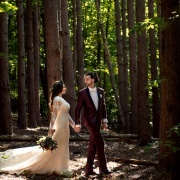 We understand how important it is to look amazing on your wedding day. Your photographer can make sure your photos look stunning but only your stylist can make sure you look amazing. 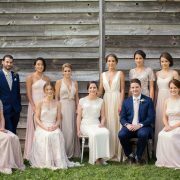 It is that time of the year when brides are selecting their stylists and getting bridal hair trials done, so we reached out to one of our favorite Hudson Valley stylists, Brittany of BW Bridal, for a personal interview to learn more about her and to get tips and trends for 2017. 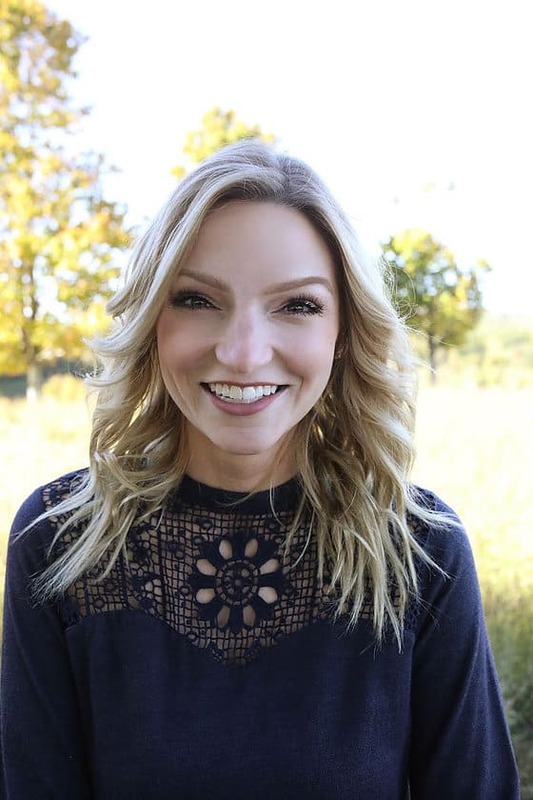 Brittney Weiss is the owner and lead stylist at BW Bridal which was founded in October of 2016. She has been a licensed stylist for eight years, during that time she worked heavily behind the chair doing cuts, color, and up do’s. For the past two years, her main focus has been on bridal hair for both brides and bridal parties. When asking Brittney why she chose to specialize in formal hairstyles, there was no better way for me to say it then through her own words, “Creating formal styles is truly artistic and beautiful, and it intrigues me more than any other aspect of styling hair. Being a positive part of a bride’s wedding morning while creating a look that they remember forever is so fulfilling and special.” Her favorite thing about her job is being able to create something beautiful starting with a blank canvas. For her, this is truly more than just a job and her passion really shines through with each beautiful bride she has been able to work with. 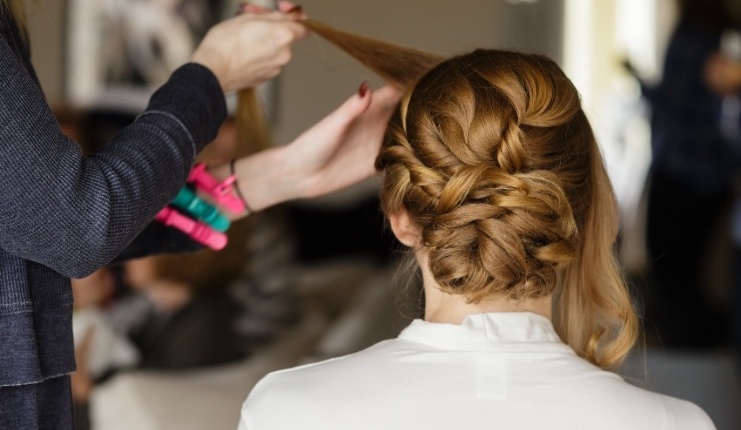 When preparing for the big day it’s very important to remember to schedule a hair trial to see your ideas and be confident in your choice for the big day. Brittany recommends scheduling a hair trial approximately three to four months before the wedding day. This allows time to make any adjustments you might want. I have heard many suggestions over the years about preparing for bridal hair, such as the more oil in your hair the better or if you don’t wash your hair for three days it is more likely to stay so I asked Brittany for her advice on the subject. When preparing for a trial, Brittney asks that the bride comes with “day old hair” or freshly clean but it must be dry. She also asks brides to bring hair inspiration pictures, this includes what the bride likes and dislikes. If the bride has her veil and/or headpieces those are important to bring along as well so the look can be pulled together and the bride can get the entire vision for her big day. 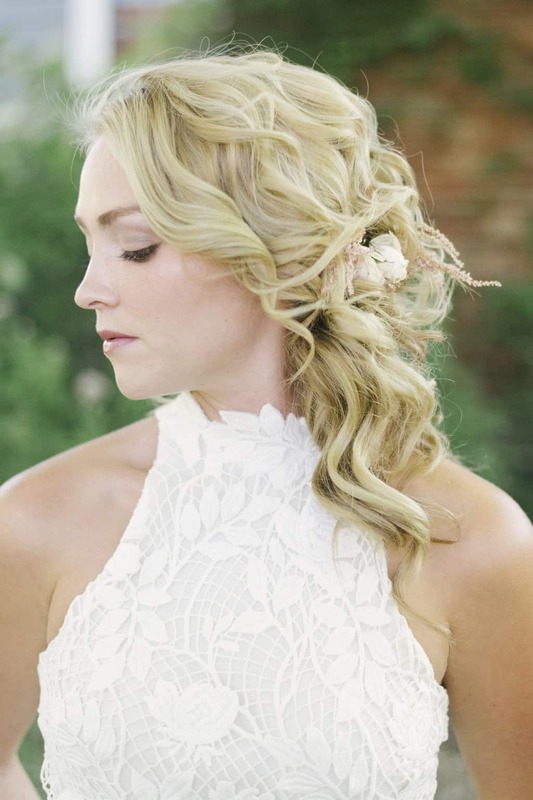 If a bride is stumped on a hairstyle for her wedding hair, there is nothing to fear Brittney can help create the style of her dreams just by asking a few simple questions to understand her style. She typically starts by asking how you wear your hair 5 days outs of the week and how you wear your hair when it’s in a ponytail(high bun, side pony, low pony). This helps her determine the comfort level of the bride, if a bride wears her hair down every day and never choices to put it up then she knows that the bride is more likely to choose a style that’s all down or a style that is half up. 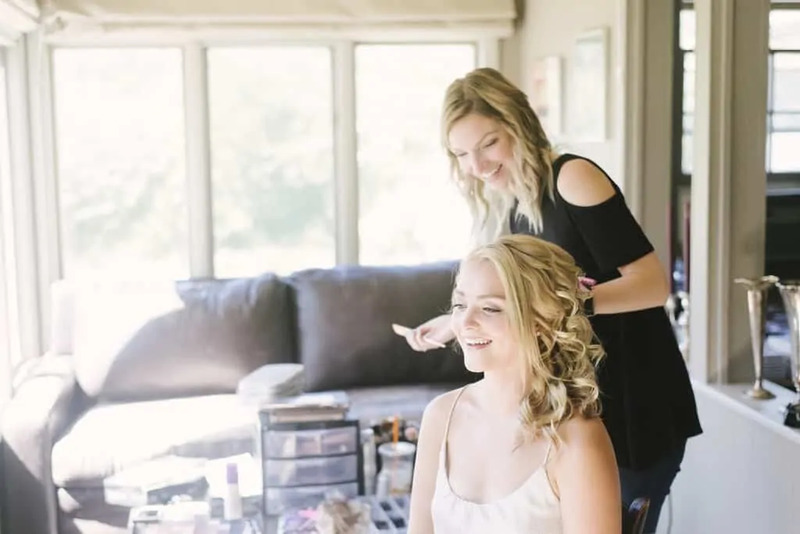 We know it is always a little more nerve-racking when you do not know what to expect so we asked Brittany how much time a bride should allow for hairstyling on her wedding day. She told us that she likes to have an hour for the bride, even though she never uses the whole hour because she enjoys getting to spend quality time with the bride and not feeling rushed. 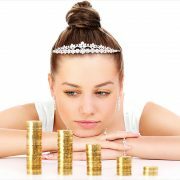 Planning a wedding can be stressful enough and it is important that on the wedding day the bride feels as relaxed as possible! One of the best parts of the day for the bride is getting ready and having that quality time with her wedding party so allowing extra time is a great idea. BW Bridal has given us some very helpful tips for our brides! • I would suggest always having dry hair and to never, ever, ever flat iron your hair before receiving a formal style. The curls will fall right out. • The neckline of your dress really alters your hair choices. If you hate wearing your hair up, try to stay away from a high neckline. A high back will also encourage an up-style or side-style as well. • When surfing Pinterest, try to pin updos and bridal hair styles with your color hair. Too often I have lovely brunettes show me pictures of blondes, and, unfortunately, the finished up-style just never looks the same. Blonde hair updos have more dimension and more light reflection within them. • If you are a dark haired bride, I always suggest adding a few highlights before a wedding day. Dimension is an extremely amazing quality of an updo. That’s not to say black/brown haired updos are less beautiful – they are stunning as well. However, having extra dimension makes an updo POP! We would like to thank Brittney for giving us the opportunity to learn more able her business and for sharing some valuable tips with brides! 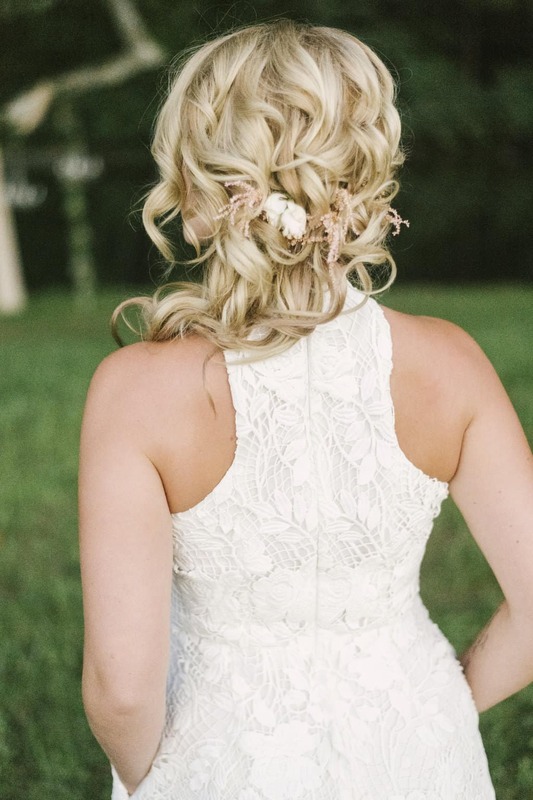 Now that you know a little more about wedding day hair, it’s time to get your trial scheduled. You can see more beautiful hairstyles and get in touch with Brittany at her website www.bwbridal.com. 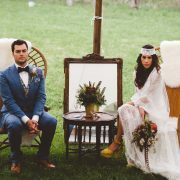 Make sure to also check out more wedding vendor interviews and tips on our blog!